We’re Dreaming of a White Christmas! The White Christmas Gala is Ryan House’s unique, holiday signature fundraising event. 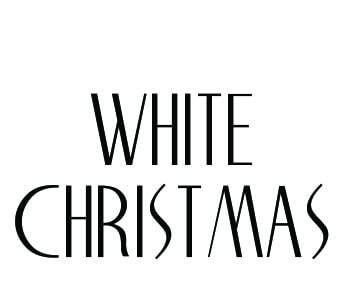 Enjoy an intimate, joyous evening celebrating The Board of Visitors Ryan House and the musical “White Christmas,” written by Irving Berlin poolside at The Arizona Biltmore. Enjoy an elegant dinner, festive dancing and a magical evening to begin the holiday season. Seating is limited. For information, contact 602-200-0767.